For your guests to return! A large part of the assortment is available immediately, while the rest can be provided in a very short time. 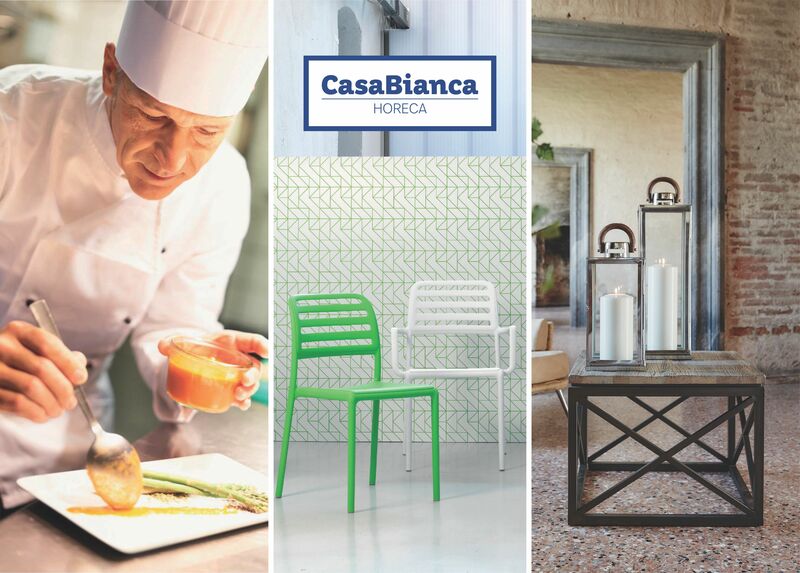 The quality and design, terms of delivery, professional relationship with our customers as well as a product price range are the main reasons to choose CasaBianca HoReCa to be your partner.